Without a doubt, a large focus in retailing over the past ten years has been the rise of online shopping. With all the talk you would not be mistaken for thinking that the demise of the physical store is near. But the facts show that the physical stores remain as the main source of purchases. Our recent survey showed that 63% of Australians and 72% of New Zealanders believe the service they get in-store is more personal than online. The interesting impact of online sales is now shoppers are comparing their online experience to instore. 32% of shoppers surveyed said they would like stores to give them more of the personalised experience they get when shopping online. An advantage of an online store is that it is easier to provide a personalised service. A customer can login in to their account and in doing so the website can identify the customer enabling a level of automated personalisation. The online store personalisation concept is now being demanded in-store, forcing staff to adapt to this new way of service. 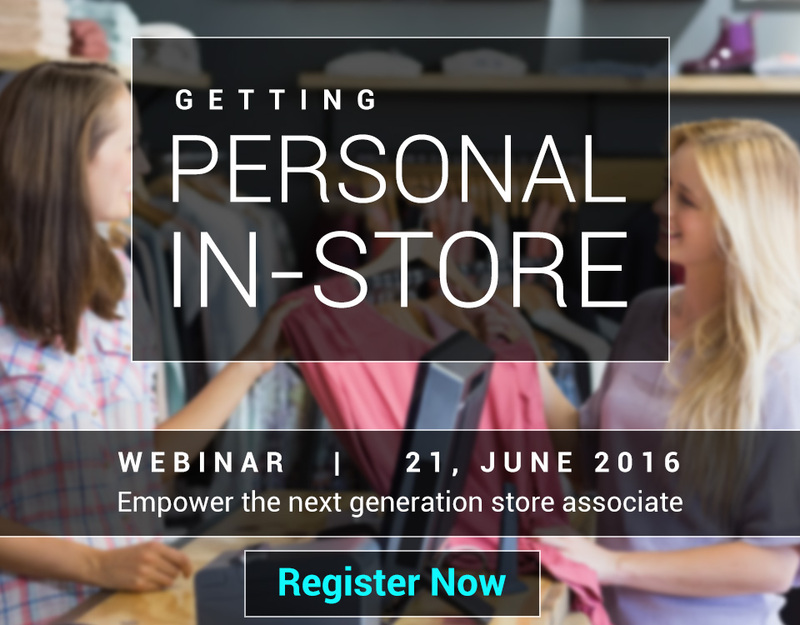 Unlike the online experience the in-store staff are not automatically prompted to provide a personalised service. A Commbank Retail Therapy Study conducted in January this year showed that 75% of shoppers feel valued when a store remembers their name, order or previous purchases. 82% showed that they are more likely to spend more in a store they feel valued in. 68% of respondees said they are more likely to return to a store that remembers the shoppers name, order or purchases and 74% will stay loyal to a business that personalises their experience. The numbers are overwhelmingly supportive of providing a personalised service in-store but how can this be broughtto life? Technology is the critical factor and staff the enabler. Technology is helping staff provide the service customers want by giving them access to information to better assist their customers. Using mobile technology, staff are able to access a broad range of information from checking store inventory, seeing customer sales history, product information and even knowing a loyal customer has entered the store, enabling a personalised greeting. The technology required to bring this level of personalisation to life involves having a retail solution that can connect all sales channels, both online and in-store together, as well as all in-store locations, ensuring that a customer can be served effectively no matter where they choose to shop. Mobile devices can tap into this central source of data allowing staff to access information wherever they are in the store. The iVend Retail Solution from CitiXsys is a solution that is ready to empower staff to personalise their service. Not only will it connect all sales nodes but it will allow you to extend the solution to mobile devices. Giving access to information is the key to a personalised service and technology is something to be embraced in order to bring this need to life. Invest in the right technology to empower store associates and begin to provide your customers with the service they are wanting. 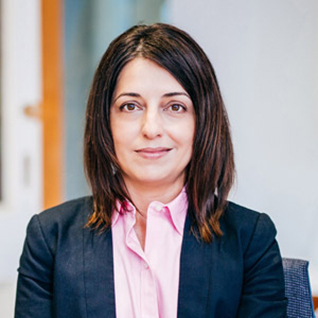 Senior Vice President of Sales for Asia Pacific and the Americas, for CitiXsys, Paula Da Silva has more than 10 years’ experience in the retail industry associated with delivering innovative software solutions to mid and large sized retailers. Known for her strong track record of operational excellence and managing a global ecosystem of technology partners, Paula has been instrumental in building the iVend Retail into a global market leader in the retail industry and plays a major role in the Company’s overall performance.